Annual wellness exams for cats and proactive veterinary care will keep your cat healthy. Ultrasound can be used to diagnose pregnancy, kidney stones, bladder stones and liver disease. Laser surgery improves healing time, decreases inflamation and we have extensive experience in laser surgery techniques. Your pet will love boarding with us! 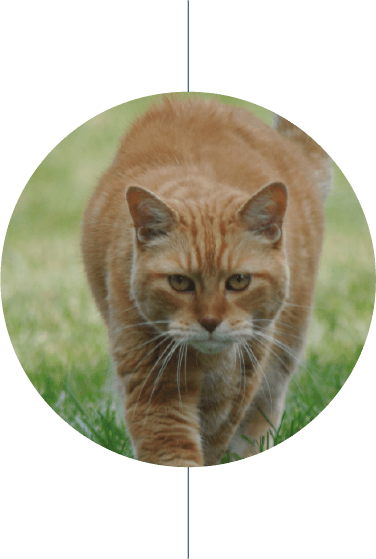 We have separate boarding facilities for dogs and cats. Microchipping will help your pet return to you if lost. Please microchip your pet today. 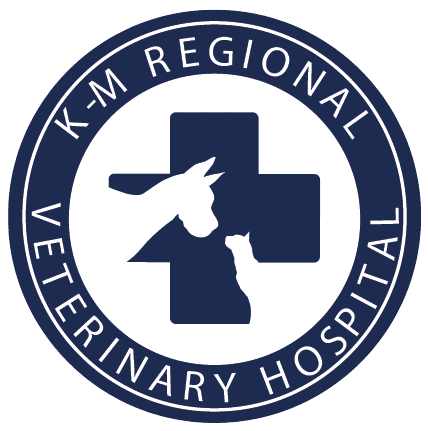 At K-M Regional Veterinary Hospital, we keep your dog, cat, bird, rabbit or small mammal healthy through wellness exams, immunizations, heartworm and flea/tick prevention, laboratory testing, dental treatment, nutritional counseling, surgical care and training guidance. Our doctors and staff practice the highest ethical standards and strive for continued education to remain at the technological forefront of our profession. 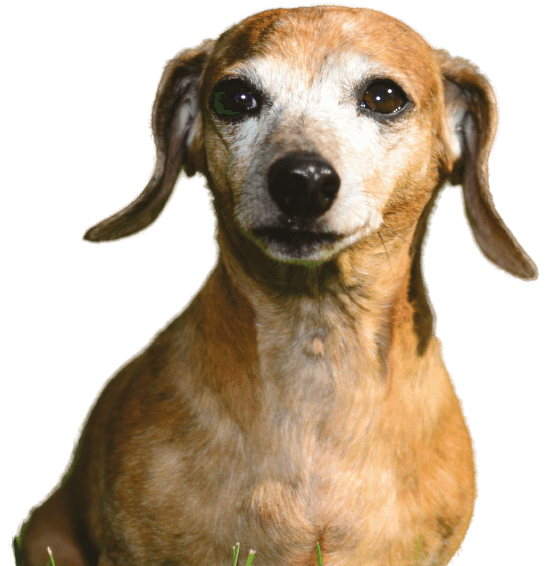 We are proud to provide the best in veterinary care to the pets of Kasson, Mantorville, Byron, Dodge Center, Hayfield, and Rochester. The decision process for diagnosis and treatment is always a team effort at K-M Regional Veterinary Hospital. 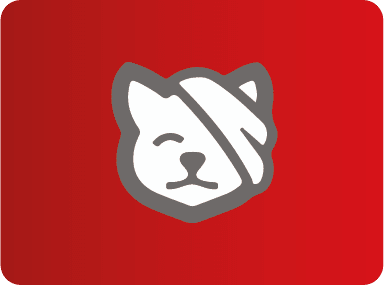 We will discuss all aspects of pet health, preventative care, and any recommendations with you so that you may make the best possible decision for beloved pet. 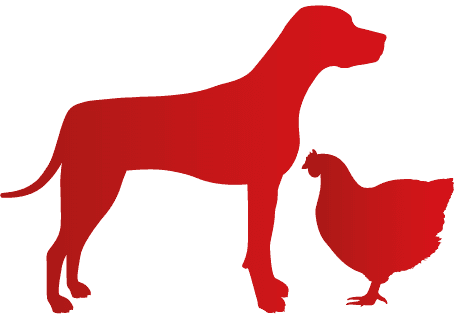 All of us pledge to treat you as we would treat our own families and your pets as we would treat our own pets! "I love these guys! they always get my dogs back to tip top shape fast! thanks from me, Lab commanders and dalyllah, Drake, Dixie, Deja, diesel Tank, and Dexter"
In our eyes, anything that you are concerned about and want to have looked at by a doctor immediately is an emergency. Learn more. We appreciate referrals and want to thank our clients with a $10 credit on their account for referring us. 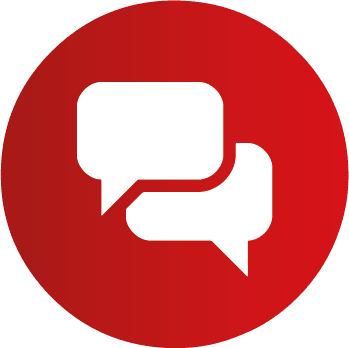 Your referral will also receive $10 off their first visit. Pets can have allergies too! If you notice your dog is itching, sniffling and sneezing please give us a call so we can look into it more thoroughly. read more.